These Week 12 NFL Picks just settled a $25 million fraud case against me. I have advised betting on the Cleveland Browns to win every week since 1999. What is fraudulent about that advice? Nothing. It’s fantastic advice. I have won a lot of money off of people who have taken that advice. I am a brilliant businessman. Still, I settled the case because I have more important things to do. I am now reviewing Broadway musicals. 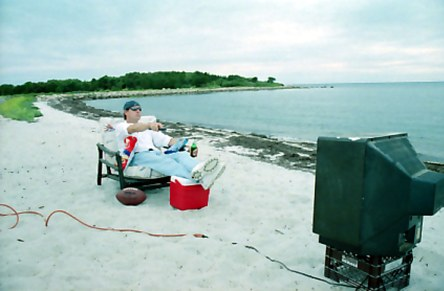 I have reviewed one play so far. I didn’t see Hamilton. I hated it. 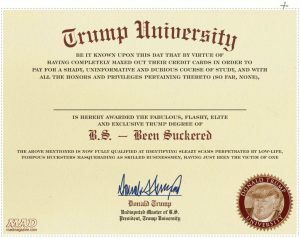 If you would like to bet a large amount at the Trump University Casino on the Browns winning this year’s Super Bowl, you can earn a Master’s degree in ‘Thank You Very Much’ from Trump University. Anyway, as your Prognosticator-Elect, I would like to wish everyone who voted for me a Happy Thanksgiving. And for those who didn’t vote for me, chill out. I didn’t mean anything I said. Here, have some white meat. 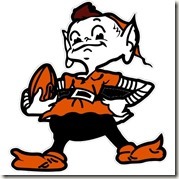 It should be obvious by now that everything I ever said was a giant bait & switch, including this week’s game between the New York Giants and the Cleveland Browns. The Giants are from New York, which has Broadway and the show ‘Hamilton’, which I hear is highly overrated. There should be a fraud case against Hamilton. The people in the show were much ruder to Mike Pence than a defensive line is to a Cleveland Browns quarterback. You want show tunes? Those people will be singing in the rain on the other side of the wall in a couple of months. The cast of Hamilton… gone! The New York Times… gone! The San Francisco 49ers and Colin Kaepernick… gone! And oh yeah, the Pittsburgh Steelers, Baltimore Ravens and Cincinnati Bengals… gone! Over the wall! That’s my plan to make the Cleveland Browns great again. So yeah, Trump University totally recommends that you place all your money on the Cleveland Browns winning all their games for the rest of the year. If you would like to bet a large amount at the Trump University Casino on the Browns winning this year’s Super Bowl, you can earn a Master’s degree in ‘Thank You Very Much’ from Trump University. It would be an honor for you to get it, and certainly an honor for me to stick it to you. I never apologize. That’s whatzgonnahappen. This column is sponsored by Your Drunk Uncle.